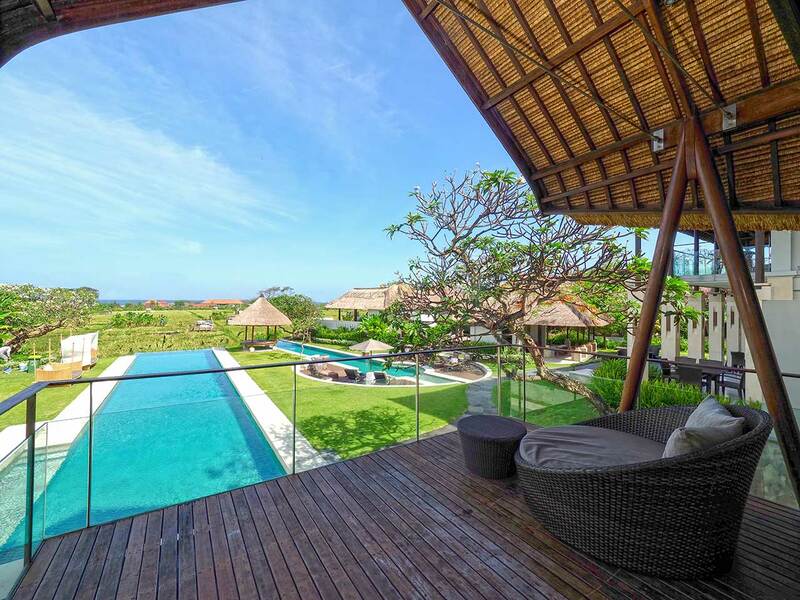 The Samata Sanur is a luxury Sanur villa resort designed for the health-conscious traveller. In keeping with the philosophy of the resort's parent company, Lifestyle Retreats, The Samata Sanur provides a place where you can improve your lifestyle balance by engaging in fitness, sports, healthy dining and complete relaxation. 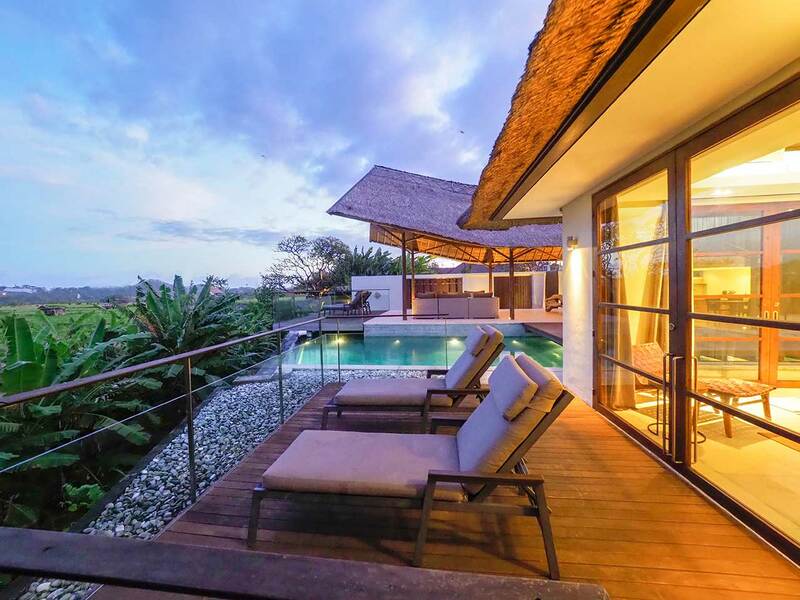 Check in to one of our exquisite Suites or Pool Villas, gaze out over our neighbouring emerald rice fields and the distant, shimmering Indian Ocean. Once you are settled in, revitalise yourself with exercise in our state-of-the-art fitness facilities, make use of our experienced personal trainers, luxuriate in our blissful spa and enjoy delicious cuisine in our health-conscious gourmet restaurant. Book The Samata directly through our website & get an additional 10% off from Best Available Price. Stay for 2 nights and receive a complimentary 3rd night. Inclusive of daily breakfast. 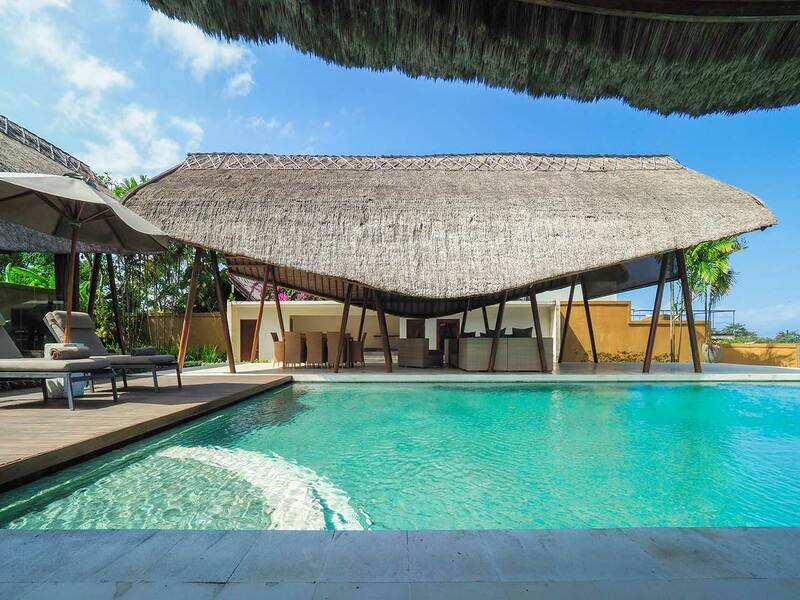 The Samata Sanur is the perfect retreat for luxury guests craving health and fitness for the body and mind. Whether you are after mild exercise, dawn yoga and floating in the pool, spa pampering, full-on cardio workouts, weights training or getting up a sweat on the tennis court, our resort facilities can deliver. Our complete wellness packages offer you ultimate health–through-harmony solutions. After a careful health and fitness assessment, we provide an individual wellness programme and treatments. We have a 4-room spa and a spacious yoga/meditation room, and we invite visiting experts (Masters) in a wide range of holistic practices. Our gourmet restaurant Zenso specialises in healthy dining from around the world. Expect superfoods, grains, pulses, nuts and spices, and healthy techniques including raw preparation, steaming and grilling, as well as more indulgent delights. 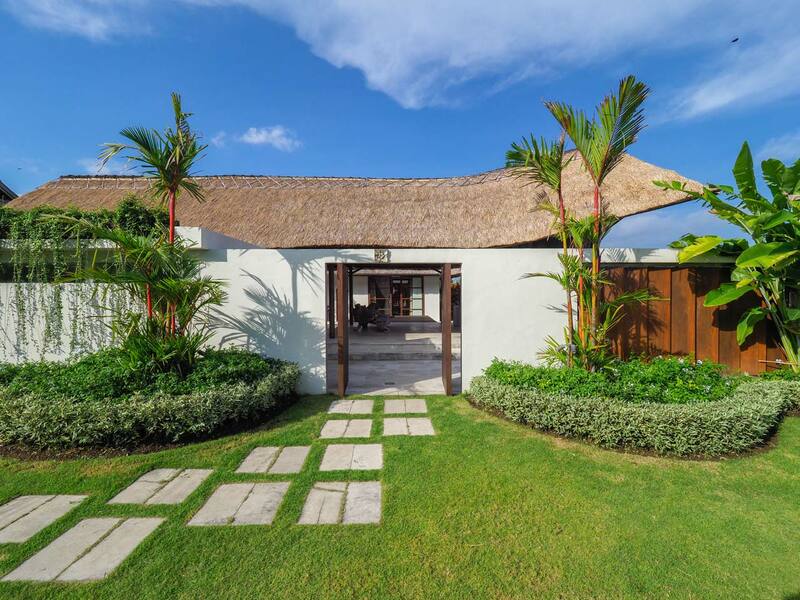 The Samata Sanur is an ideal location for an intimate wedding or romantic honeymoon, or both. Imagine tying the knot on our vivid green lawn, or by one of our 3 glistening swimming pools, with your dearest family and friends in attendance.